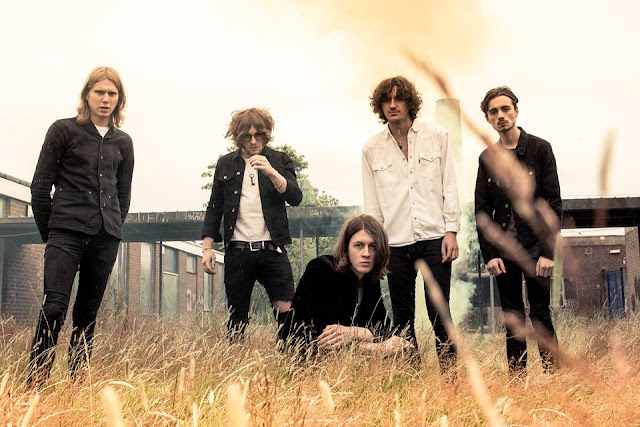 If you love Blossoms - like we do - then you've been elated recently since the band's début LP topped the UK charts, now for two weeks! If you also like to chillout, then this slick remix of "Getaway" by Roosevelt is right up your street. Very smooth, very chill and you can totally see the band performing this at some point in this format. Head on down to check it out, one of the best remixes we've heard in a while!